Oh the dining room, often the most overlooked area when it comes to adding detail in a home. A dining table and chairs…. maybe a bowl on the table. That will do right? Wrong. 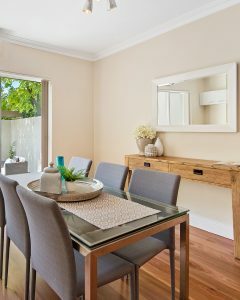 Even though it tends to be the least used room in the house, the dining room is often centre stage of a home. Its location can mean that it plays a significant role in the overall style and presentation of the home. So, if you want a designer looking pad don’t forget about the wow factor in the dining area. Here are 5 hacks to add some punch to your dining space and step up your entertaining game. Rugs anchor a space and add visual interest to a room. 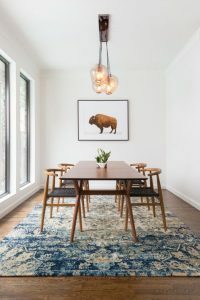 Follow the line of the dining table to select the shape of the rug – a round rug for a round table, for oval or rectangle tables use a rectangular rug. Keep within the bounds of your overall look and add colour or texture for that statement designer look. We are a big fan of eclectic design and the mismatched look can really add an effortless bold statement.  If you have contemporary furniture try adding two vintage style chairs to the end of your dining table. For a subtler look mix up chair colours and/or shapes. Pendant lighting is a highly functional designer addition to your dining room. Not only will this add flair to the space but will also allow for ambient and useful lighting when entertaining. Again, follow the line of your dining table and work within the constraints of your space. An oversized drum shade can look amazing in the right space or a longer sculptural pendant that runs the length of a rectangular table can really add some drama. 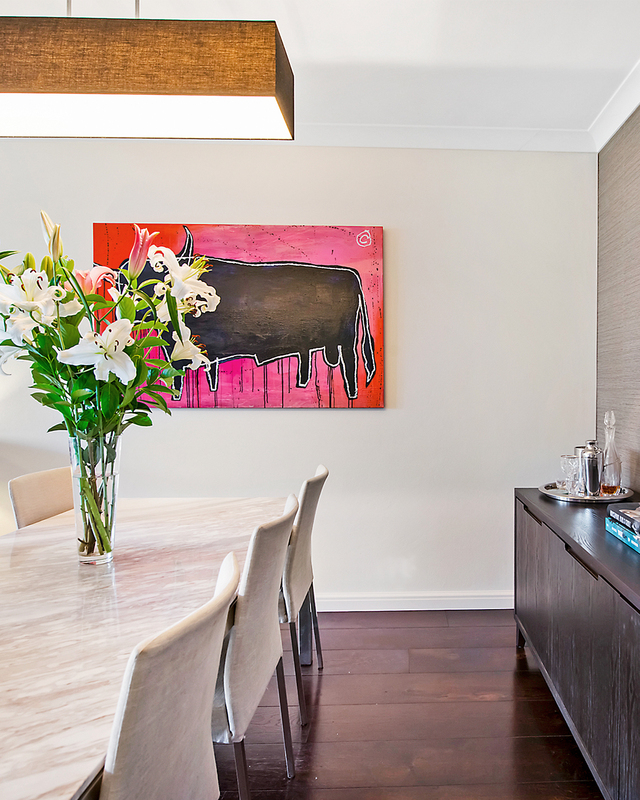 Add a cluster of accessories or art at the end of the room to draw the eye down the table. This works especially well in long dining rooms or separate dining spaces with rectangular tables, rather than in open plan. 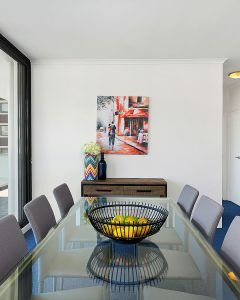 You can achieve this look by standing art, prints, photos and/or accessories against a wall on top of a console table or buffet, or hang art on the wall in a cluster, working from the inside out. Use a variety of colours and sized frames. 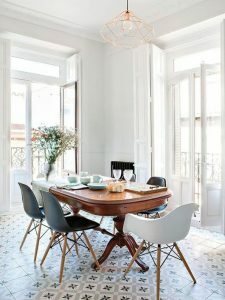 This technique can also work behind a dining table on the long side of a dining table. Sometimes it’s the little things that really have big impact. Add a beautiful sculptural accessory to your dining table and give the boring fruit bowl the boot. Try a long platter, a pyramid, terrarium, scull, bold ceramic vessel or vase, indoor plant, oversized candle – the options are limitless really! Go with what you like and keep it complementary to your current décor. Vault Interiors is in the business of creating higher value spaces through vibrant and edgy design. 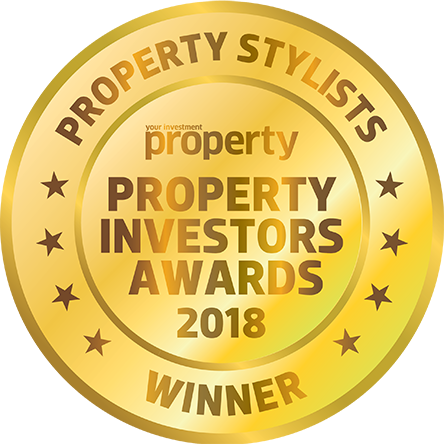 We specialize in unlocking the potential in your property and helping you increase its value through presentation, functionality and appeal when styling for sale.